Freddie Mercury - Fashion Aid. . HD Wallpaper and background images in the Freddie MErcury club tagged: freddie mercury queen king of queen love fashion aid. 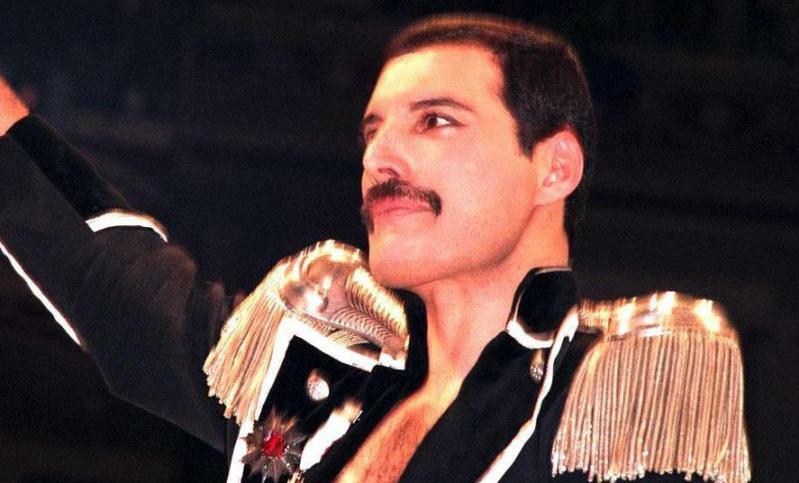 This Freddie MErcury photo might contain concerto.